I’m proud and honoured to join the Board of Trustees at Butterwick Hospice. 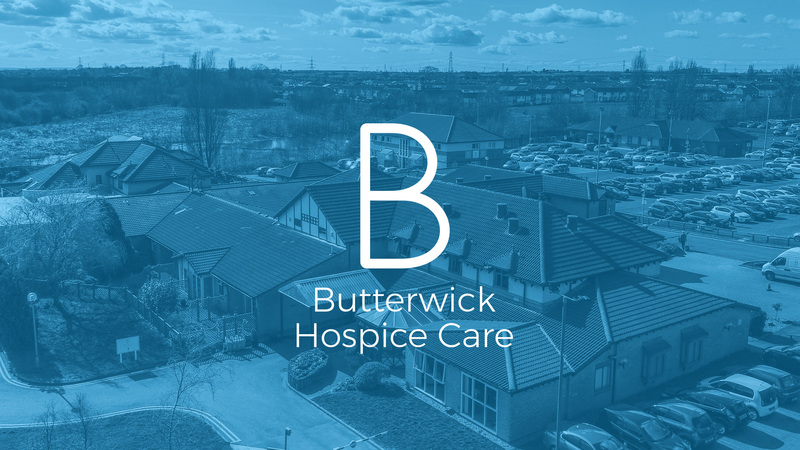 Butterwick Hospice is a local charity whose mission is “To improve the quality of life for those who have a life limiting illness, and their families and to offer positive support for every challenge they may encounter during the illness. To see death as part of life’s journey”. The team at Butterwick Hospice do an incredible job of supporting those with a life limiting illness along with their families. I’m looking forward to helping out any way I can in my capacity as a trustee.